What Costs Does the Seller Pay for an FHA Loan? What Is an FHA Allowable Closing Cost? 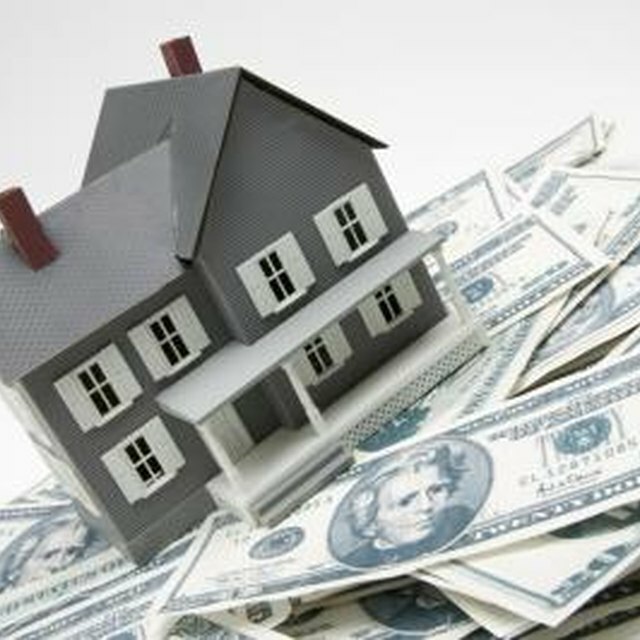 Mortgages insured by the Federal Housing Administration are commonplace during tough economic times. FHA insures its approved lenders against losses, minimizing their risk and making it easier for them to finance borrowers of modest means. When selling a home to a buyer with an FHA-insured loan, the closing costs the seller is responsible for paying are minimal. With an FHA loan, the seller is responsible for all non-allowable fees, but can also voluntarily agree to pay for the buyer's closings costs or discount points. All real estate transactions incur closing costs, which are charged to the buyer and seller depending on the services used by each party and its customary allocation. For example, a buyer and seller may split the escrow agent fee, but the buyer must cover all of the costs associated with his new home loan. FHA-insured loans typically have higher upfront closing costs than conventional loans because the borrower must pay a mortgage insurance premium and establish an escrow impound account for payment of property taxes and insurance. The Department of Housing and Urban Development, which governs FHA insurance programs, deems certain closing costs inappropriate for the borrower to pay. Non-allowable fees are anything other than the traditional and reasonable costs associated with closing a mortgage. What Is A Real Estate Tax Service Contract? The seller or lender must pay non-allowable fees on the buyer's behalf, because FHA prohibits its borrowers from paying such costs. Allowable fees that the borrower or seller might pay include appraisal and inspection, credit report, loan origination, notary, document preparation, title and courier fees. FHA loans often involve a tax service fee for the management of the escrow impound account. Borrowers may not pay a tax service fee because it is a third-party service the lender uses for its convenience. Borrowers do not directly benefit from the tax service, and lenders may not pass their charges on to borrowers. The seller or lender must pay the non-allowable tax service fee, which typically costs about $25 to $75, according to the Good Mortgage website. HUD continually updates guidelines for FHA insurance programs based on market trends and its risk management needs. For example, in 2006 HUD changed its policy on non-allowable fees, significantly reducing the number of items a borrower could not pay. HUD noted that elimination of itemized non-allowable fees -- with the exception of a tax service fee -- helps borrowers by aligning FHA loan policies with those of conventional financing. Sellers sometimes balked at FHA financing by buyers because of the costs that could potentially be passed on to them, according to HUD. FHA: What Costs Can Seller Pay With FHA Loans? FHA Handbook: With an FHA Loan, Can the Seller Pay the Buyer’s Closing Costs?